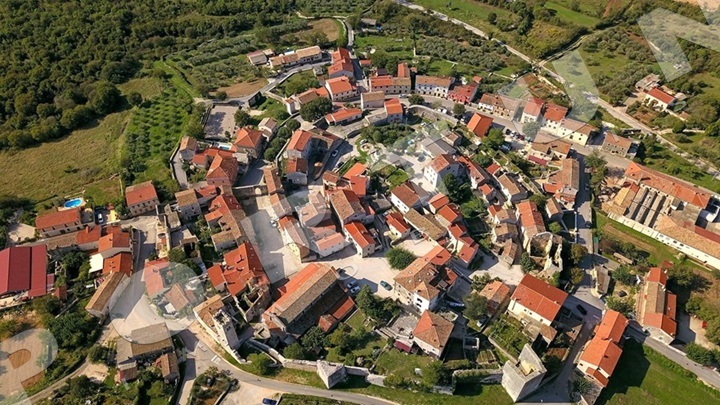 For those who want to move to or invest in Istria, one of the most important questions is the choice of location. 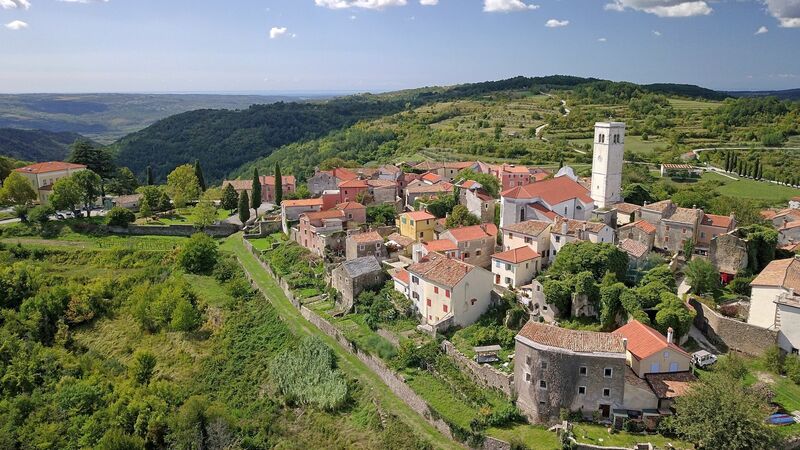 The whole of Istria is known by its beauty, but if you aren’t bound to a specific location by business or family, the choice is pretty wide. Are you looking for a lot of greenery and a slower pace which is found in villages? Or is your dream to open the windows in the morning and gaze into the blue Mediterranean? Each corner of Istria has its alluring charm – the west coast is dominated by lively little towns, the east is distinguished by dramatic views overlooking the Kvarner Bay, the central Istria is home to picturesque medieval little towns on hillocks, and on the southern coast there is the biggest town on the peninsula with numerous antique monuments and beautiful coast. Talk to everybody living in Istria and they will probably tell you that they have found the most beautiful place to live – it is true that very often they are right. 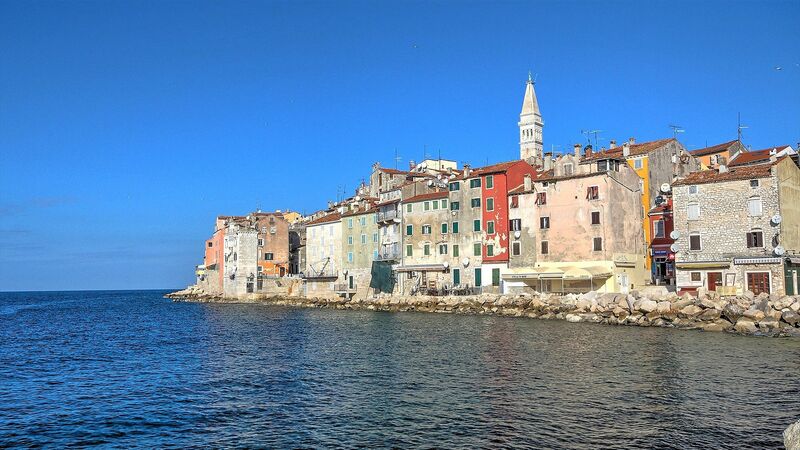 On the western coast of Istria apart from the world-known Rovinj and Poreč, there are also Umag, Novigrad, Vrsar and Fažana. Let’s move from north-west down. 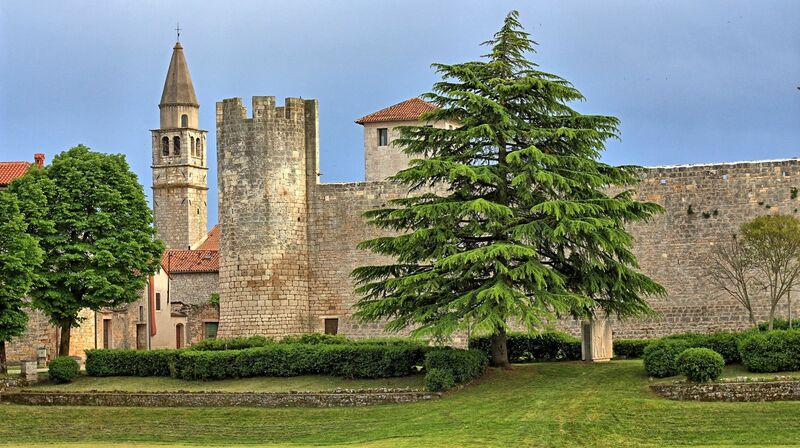 Novigrad is settled between Poreč and Umag, north from the mouth of the biggest Istrian river Mirna. The old town was built on the peninsula which protects the bright little port with numerous fishing-boats. The coast around Novigrad is less indented and attractive than the coast-lands on the southern part of Istria. Many real estates in the hinterland of Novigrad have an attractive view on the hillocks and the valley of the Mirna. The offer of real estates in the place itself is mainly based on smaller, new apartments. The buyer can choose between the renovated traditional stone houses and modern holiday houses. South of Poreč on the hillock above the sea rises Vrsar, a fishing place formerly, a tourist centre today. The well-indented coastlands with numerous wooded islands gives Vrsar a special charm. 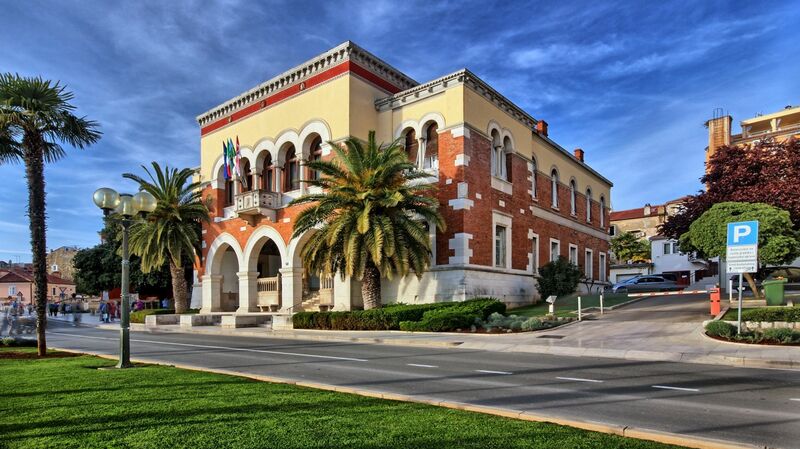 A sculptural school is active in Vrsar and its creations decorate the town quay. The offer of real estates in the area of Vrsar is rich so that old apartments and houses can be found in the place itself as well as smaller houses and grounds in the surroundings. The prices of the reals estates in Vrsar are similar to those in the area around Poreč. Moving on to the southern part of the peninsula we come across Pula, a town which has existed for three thousand years, Istria’s cultural and economy centre today. It was home to the Histri people, the Romans, the Venetians and the central Austrian port. The town has beautiful beaches scattered on the nearly one hundred kilometers of beautiful and indented coast. 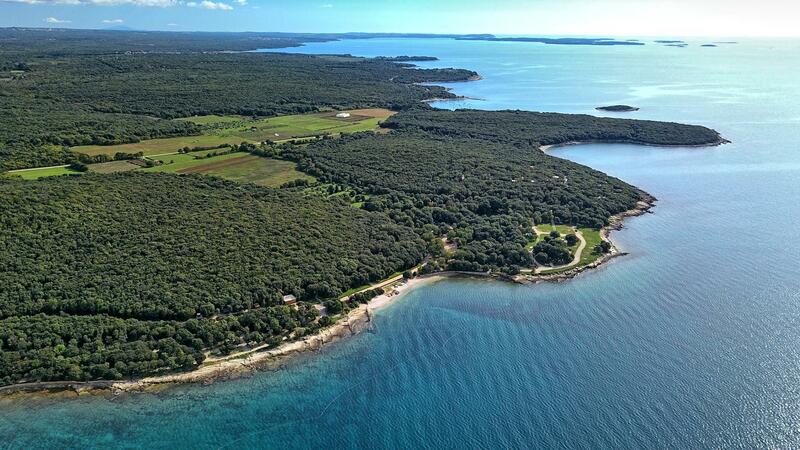 The national park Brijuni is between Pula and Rovinj with fourteen islands and islets of extraordinary beauty. Popular areas are Medulin, Premantura, Fažana and Ližnjan. Even though Pula is on sea the prices are much lower than in Rovinj and Poreč, so for 100.000 EUR a comfortable apartment with two bedrooms can be bought. On the eastern coast of Istria, where the green hillocks meet the sea, where nature and heritage become one, you will find Labin and Rabac. The old medieval town Labin abounds in art ateliers, in which you can feel what it really means to be in the centre of art. Rabac is a tourist place known for its hotels, steep coast and beautiful view on the Kvarner Bay. The prices of the real estates are somewhat lower than on the western coast. Only half an hour ride from the coast the beautiful medieval towns of middle Istria will bring out in you primeval and deep, true pleasure! 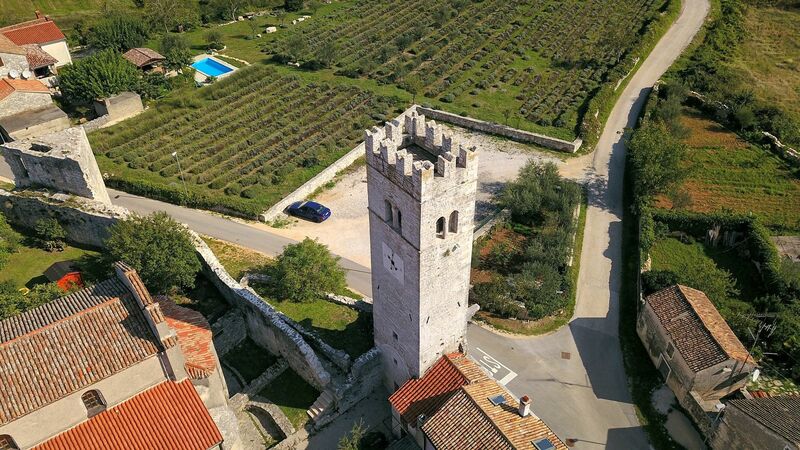 The middle part of Istria is one of the rare Mediterranean parts decorated with intact nature and vineyards which produce delicious malvasia and teran wines. 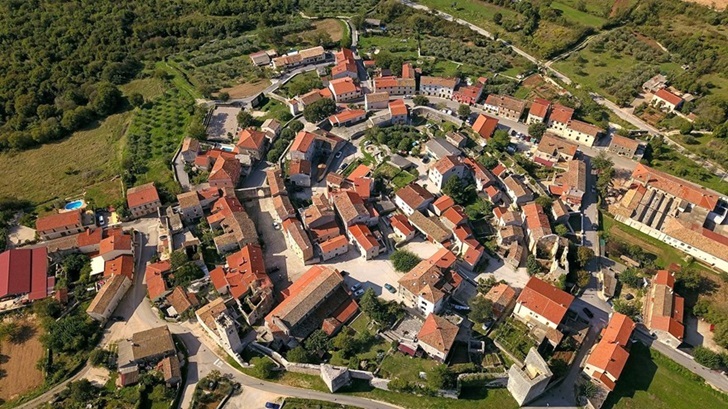 Motovun, Grožnjan, Bale and Svetvinčenat are popular with buyers looking for stone houses in the idyllic Istrian village. A house with a pool and three bedrooms in middle Istria can be bought for reasonable 200.000 EUR, and a luxurious stone villa can be found for 400.000 EUR.